So many decisions need to be made with a bathroom remodel, let this information make your decision for a bathtub easier. 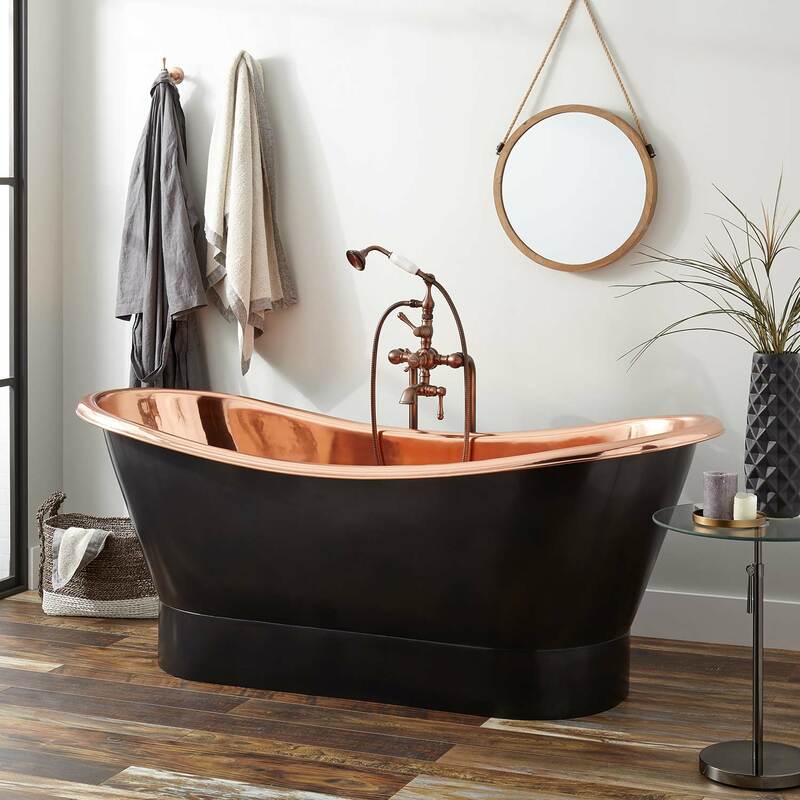 Acrylic and cast iron are two of the most popular materials for bathtubs because of their premium, lasting qualities and ability to elevate the look of any space. But recently, more materials have come into play which add an elegance to any bathroom. To help you figure out the best tub for you, we compared the benefits of each. 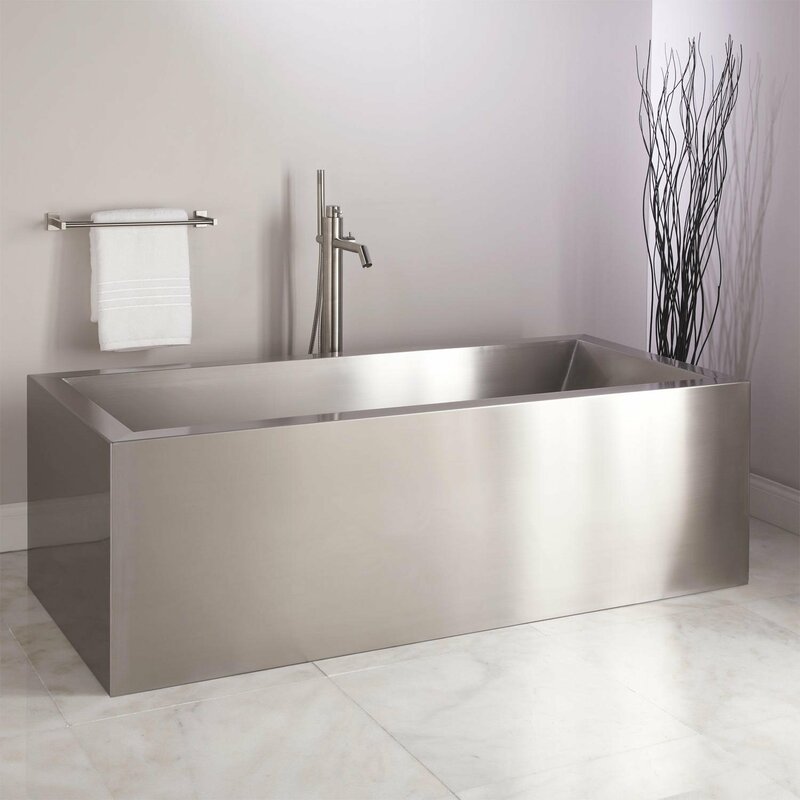 Acrylic tubs are the most popular choice for freestanding tubs today, with a large variety of both modern and traditional designs available. They are relatively lightweight, which makes them easier to maneuver and carry up stairwells and to install. They also won’t require reinforcing your floor if installing on an upper level, unlike heavier materials like cast iron and resin. Cast iron freestanding tubs are extremely durable and heavy. They are made the same way today as they were decades ago, which have lasted generations and you may still find in century-old homes today. 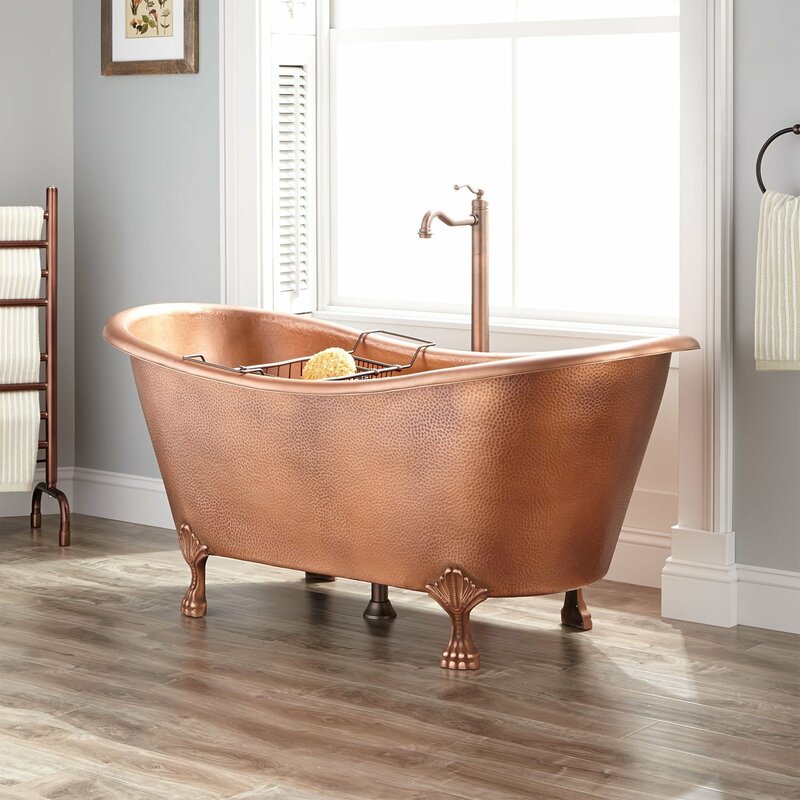 Due to their classic appeal, cast iron tubs are the choice for traditional renovations in historical homes. These tubs are made of iron with a coating of porcelain enamel that is tough to scratch and easy to clean. Cast iron tubs tend to retain heat very well, which make them ideal for longer soaking. 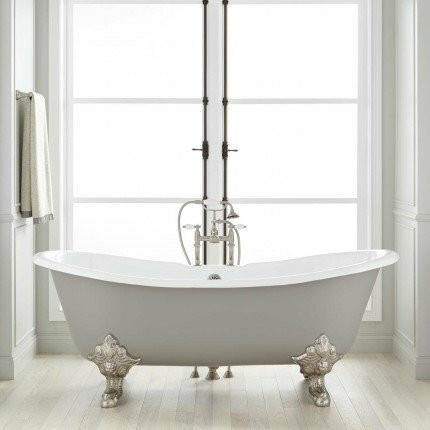 Ideal for a bathroom rich with vintage decor, these tubs have a timeless look. The material does need a little maintenance and requires just a soft and gentle cleaner to keep it looking new. Cast iron is a very heavy material, so floor support is necessary to ensure that the tub rests on a solid foundation. These gorgeous hand-crafted tubs are available in a variety of unique shapes, styles, and textures. Copper’s ability to conduct heat allows the water to maintain a steady temperature, like cast iron. Copper also has its health benefits, since it is naturally resistant to mold and bacteria. Stone tubs are at the top of the “wow factor” pyramid due to their incredible detail and unique designs. 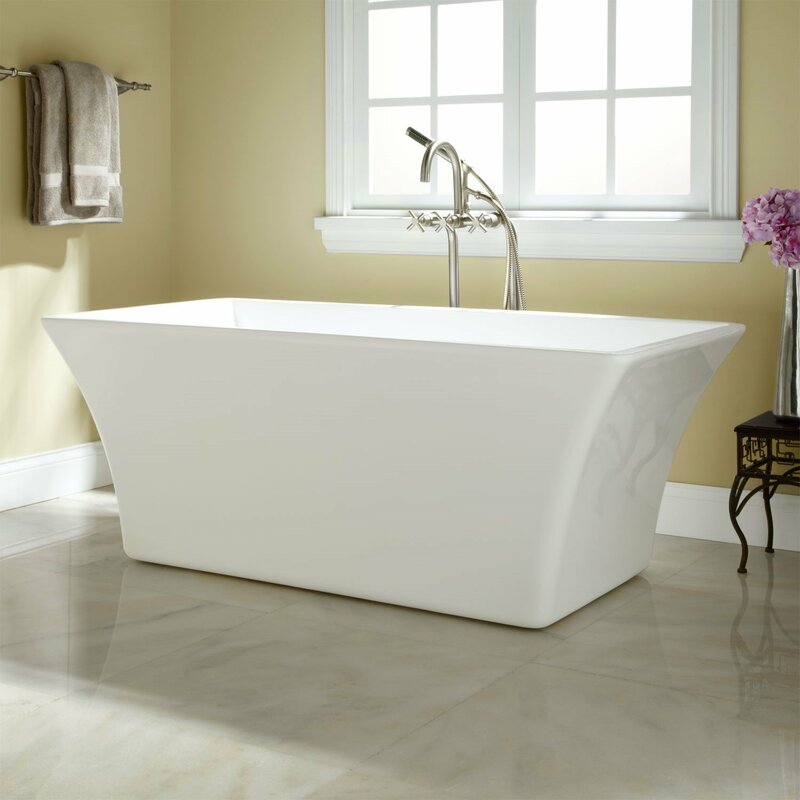 Stone tubs are hand carved from natural marble, travertine, granite, and other stones to create a natural, bold look. 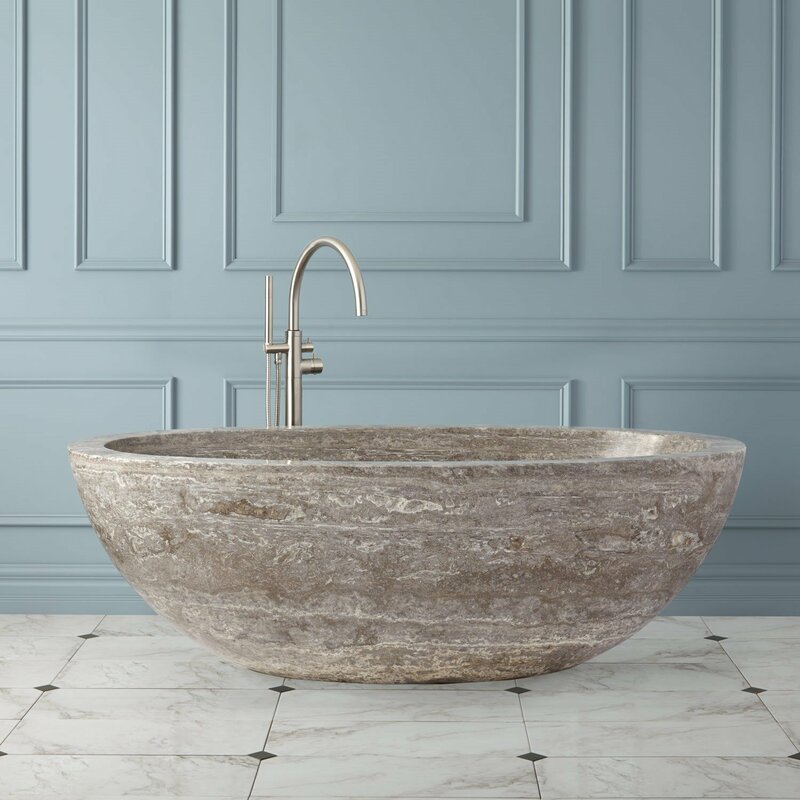 A stone tub is a great way to make a statement, but remains a fine option for everyday use due to its durability and natural heat-retention qualities. Like cast iron, the weight of these tubs will need to be taken into consideration for additional floor supports. 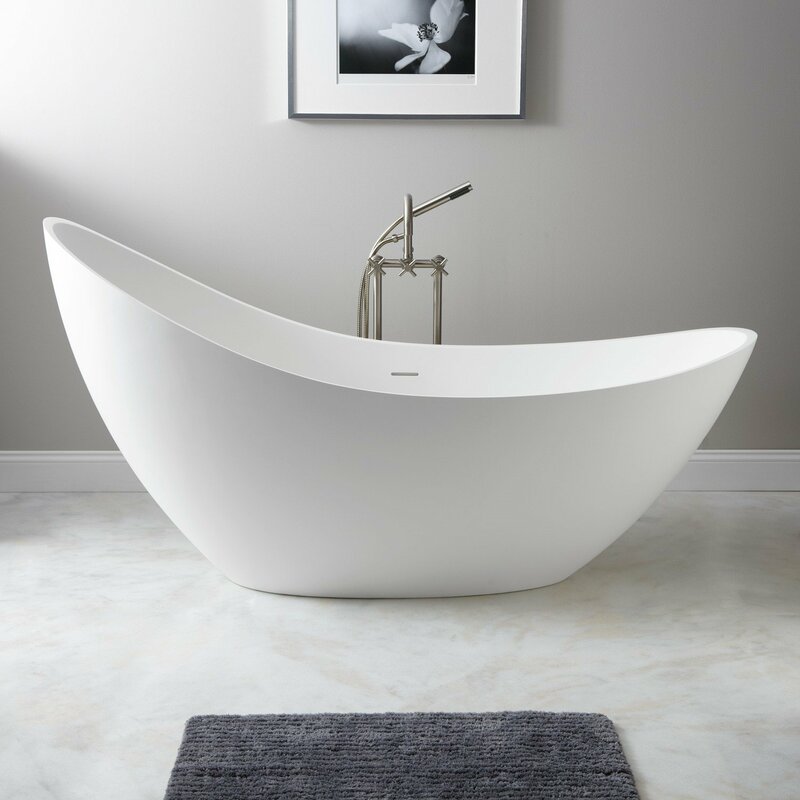 Now you should have the information to make a knowledgeable decision when it comes to purchasing a bathtub. Looking for help with your bathroom remodel – click here to contact me for more information.